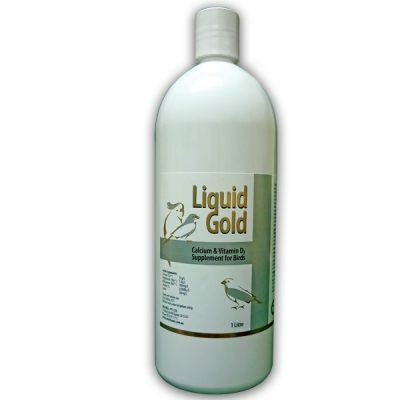 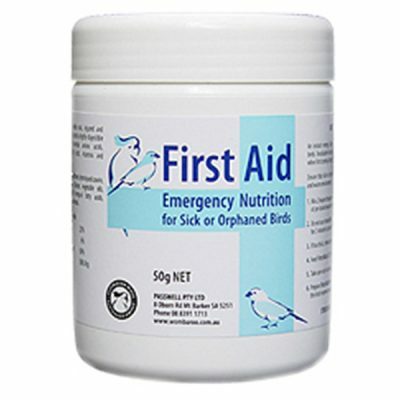 Passwell Finch Soft Food is a live food substitute for all insectivorous birds. 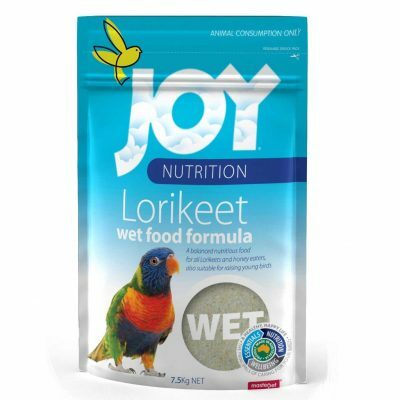 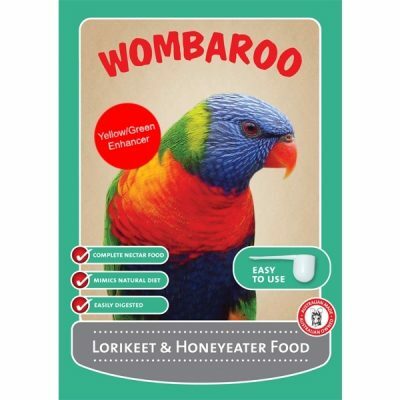 It provides a concentrated and digestible form of protein in an easy to prepare soft food. 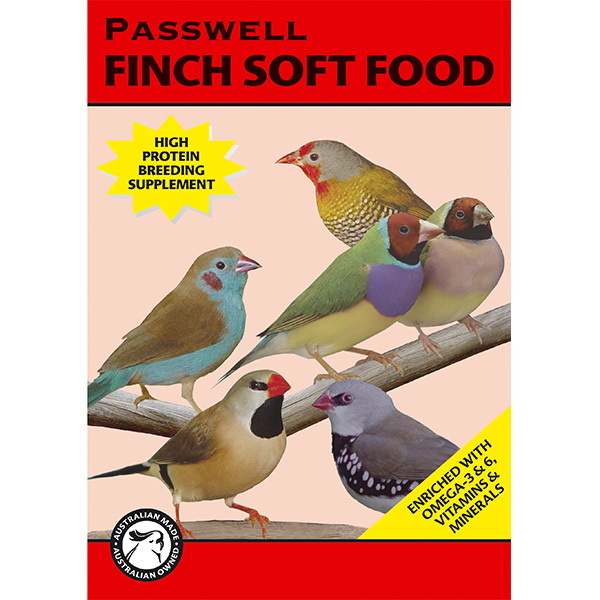 Yellow/Green and Red colour enhancer finch soft foods also available.